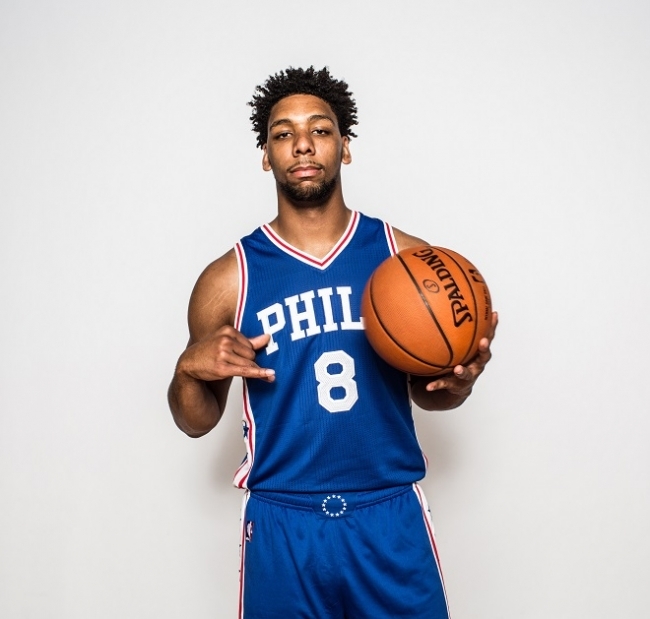 Boston, Mass – Jahlil Okafor had his coming out party last night, scoring 26 points and snatching 7 rebounds in a 95-112 loss to the Boston Celtics, showcasing the offensive prowess that attracted so many teams to him in the NBA Draft. 76ers GM Sam Hinkie addressed the media after the game and was over the moon about Okafor’s performance. Hinkie revealed the 76ers traded Okafor after the game to the New York Knicks for center Lou Amundson and a second round pick in 2017.